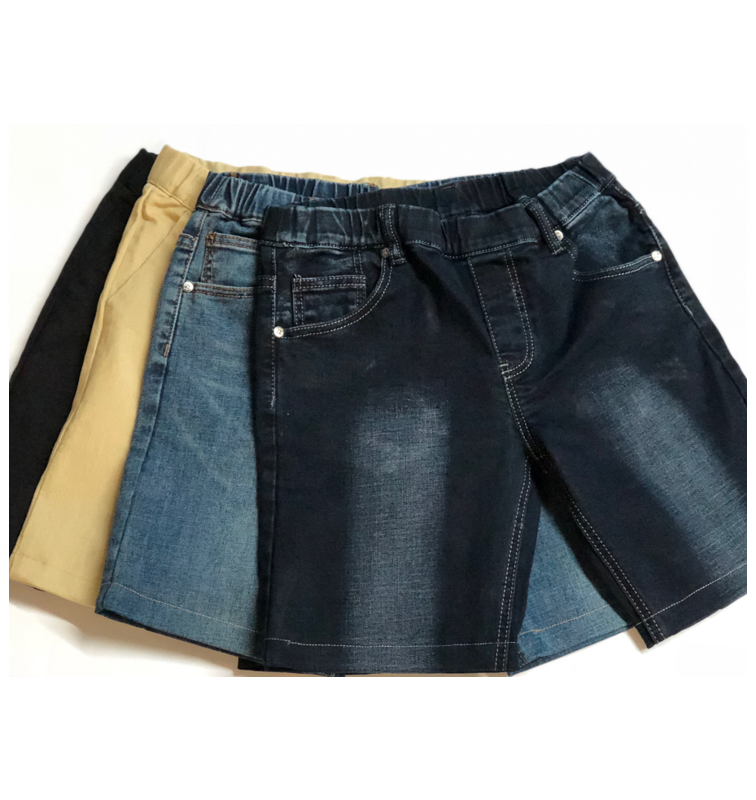 NBZ Boy’s Style elastic waist khakis, black dress and jean shorts for sale are a great option. 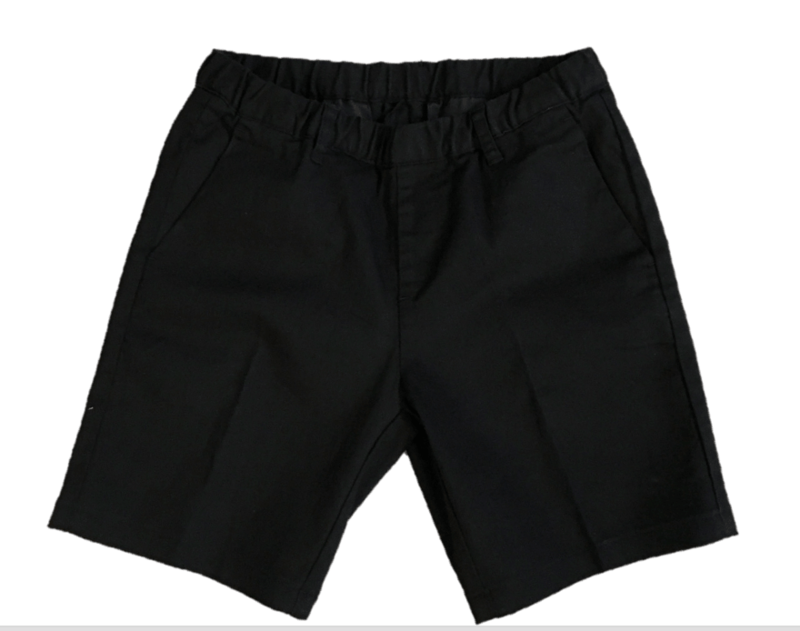 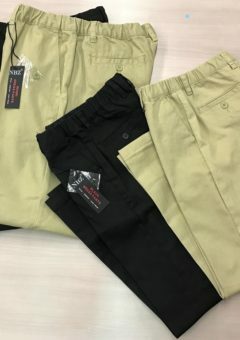 The dress shorts (black and khaki) have front side pockets and the back pockets are slit pockets with a button. 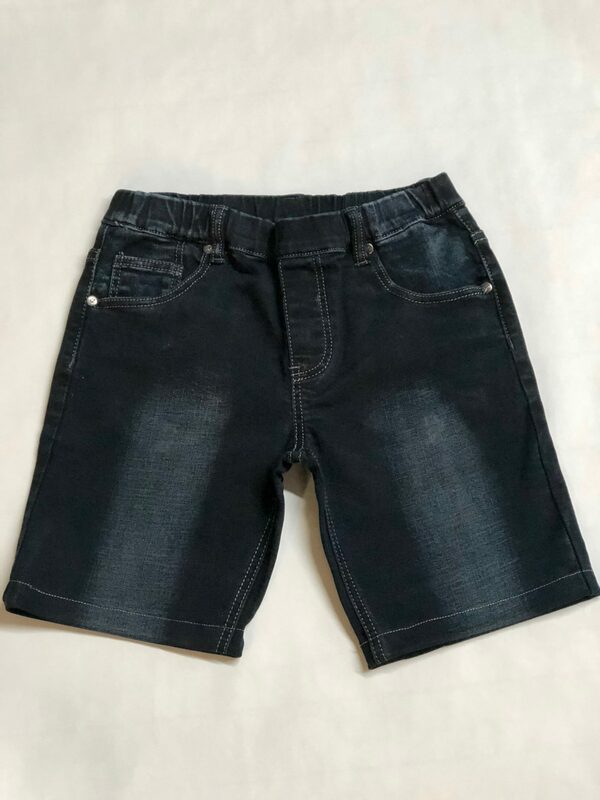 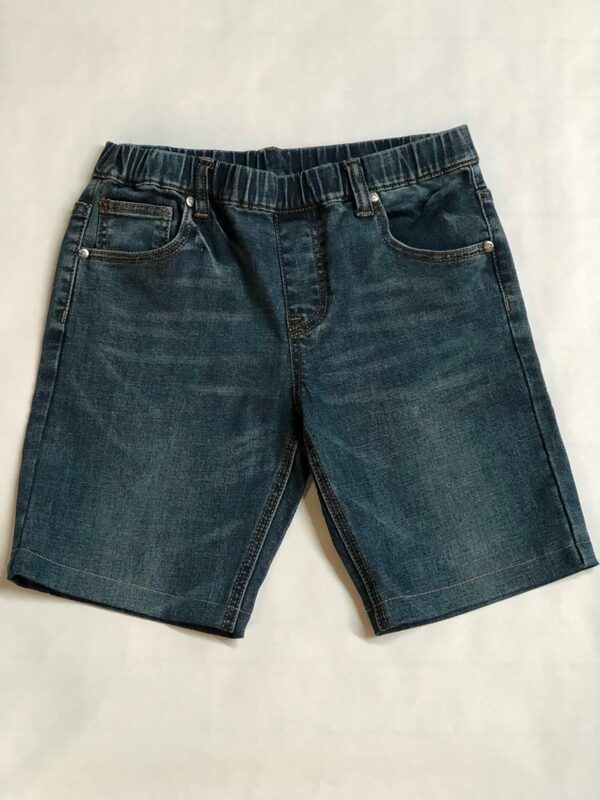 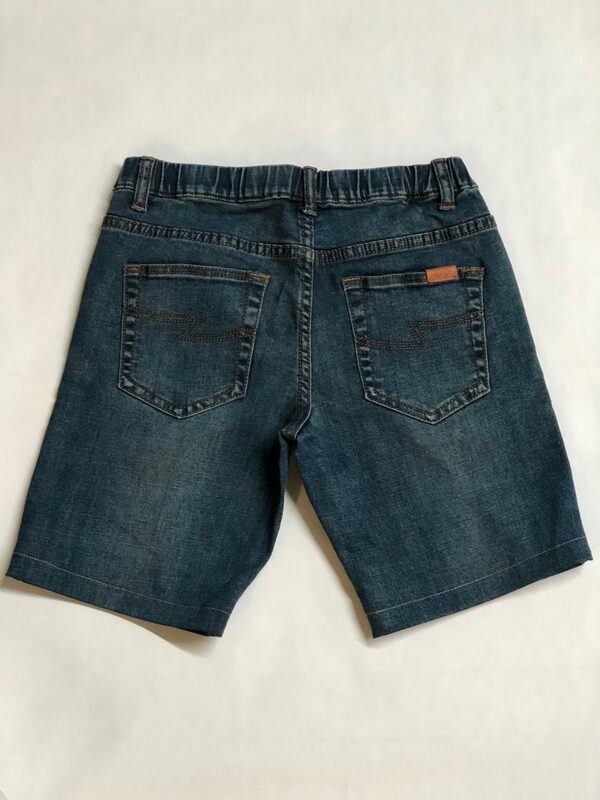 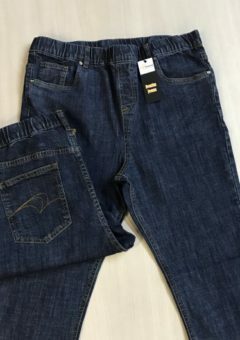 NBZ style jean shorts and dress shorts have no front button, zipper or tag. 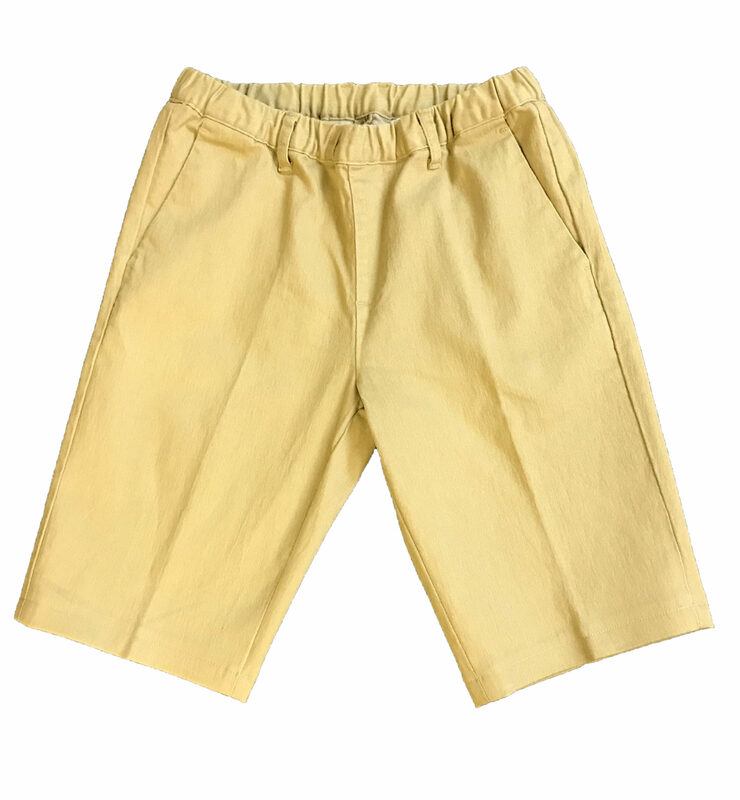 They also have a mock fly, full elastic waistband and the fabrics are soft, stretchy and sensory friendly. 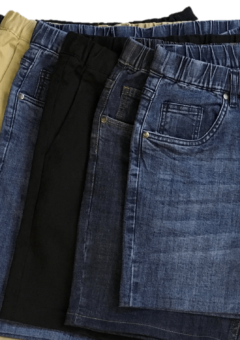 They offer style and comfort and, at the same time, help make dressing easier. 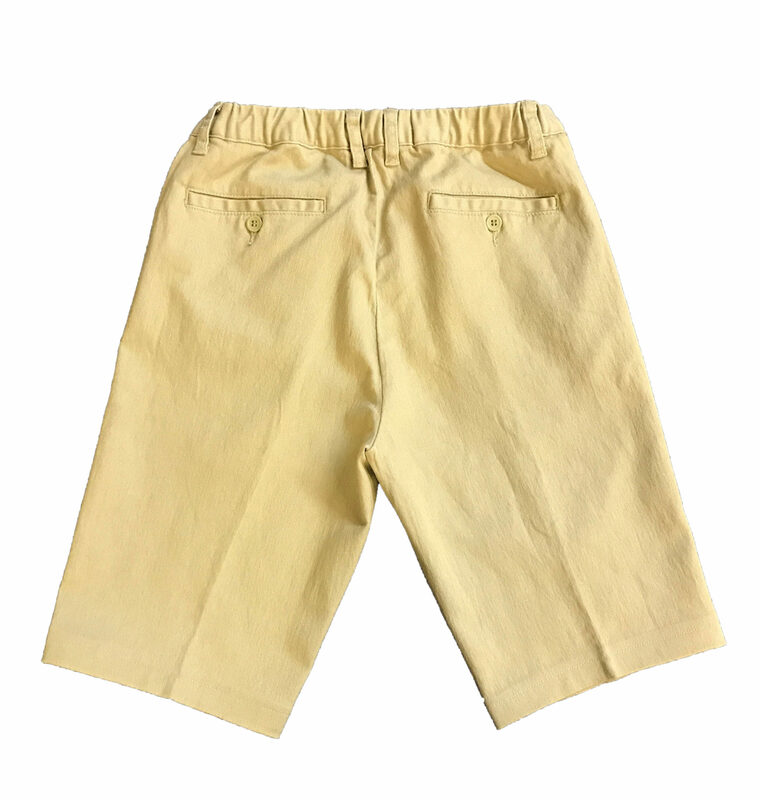 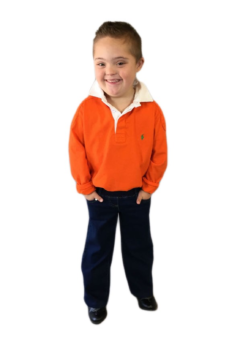 The shorts make a great adaptive clothing resource for boys with dressing challenges. 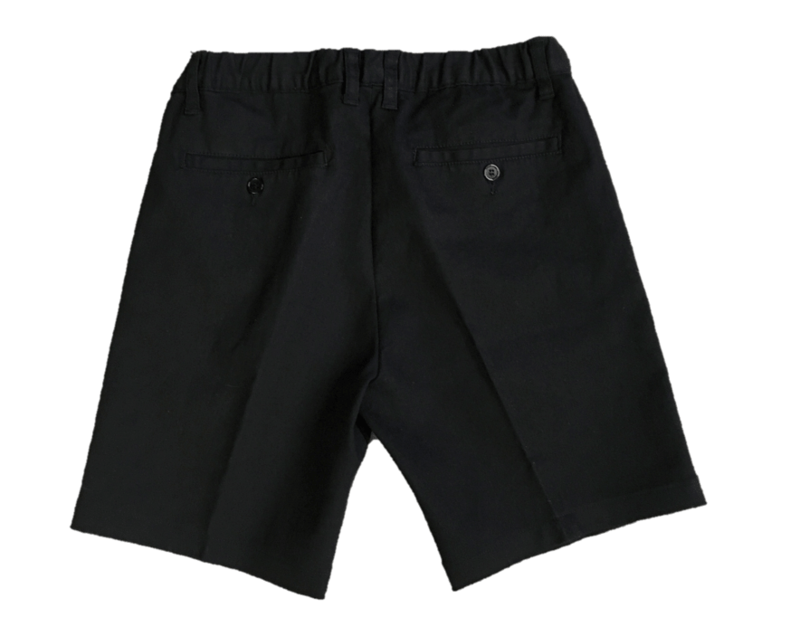 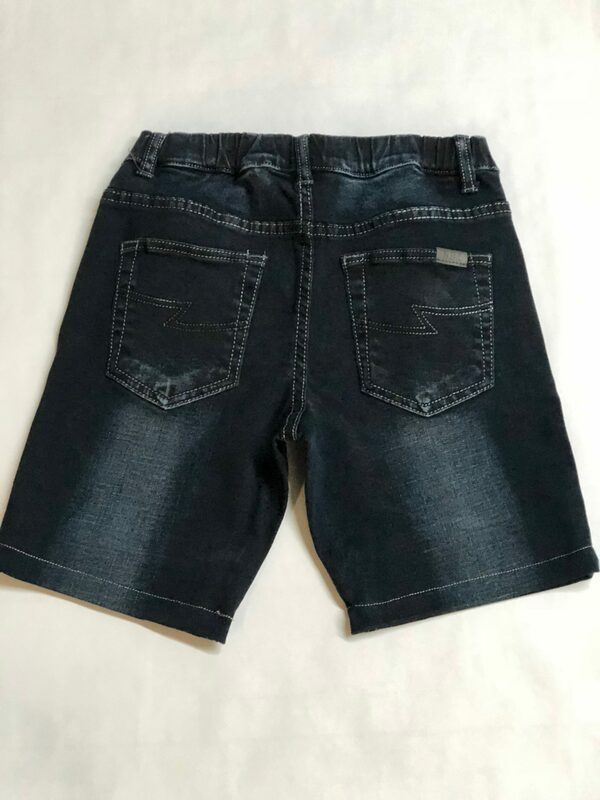 NBZ Shorts Boys Length Choose an option10"4"5"6"7"8"9"
SKU: 56027. 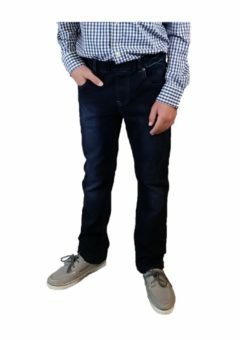 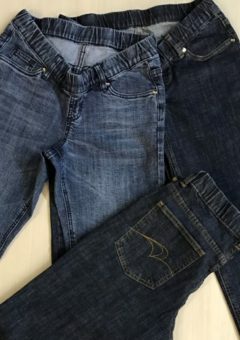 Categories: NBZ Brand No Button Jeans and Pants, Boys Elastic Waist Pants and Jeans. 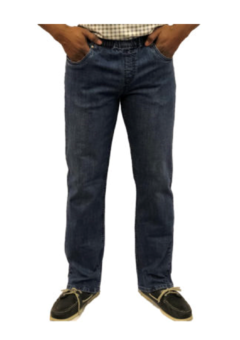 10", 4", 5", 6", 7", 8", 9"